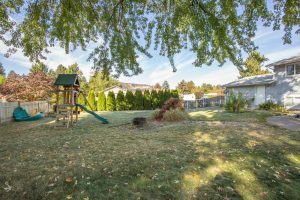 11406 E 34th Ave – Spacious corner lot with room for RV or boat storage. 12’x16′ redwood covered deck overlooking a large, fenced yard that is made for entertaining! Beautiful trees in both front and back yards provide a relaxing, homey feel. This home features vinyl windows and siding in addition to a high efficiency furnace. 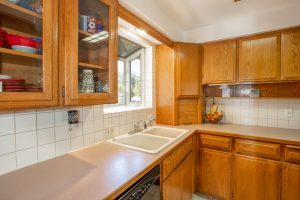 5 bedroom, 2 updated tiled bathrooms. 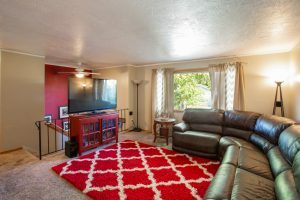 Don’t miss your chance to make this well cared for home yours! 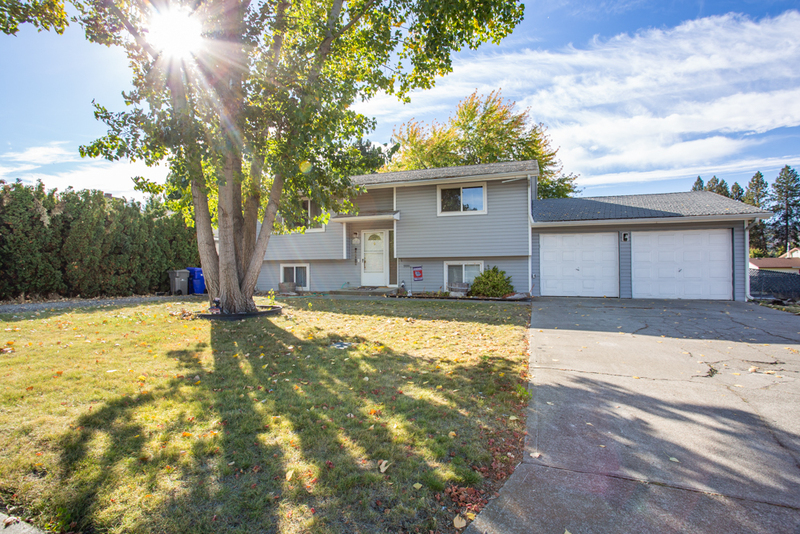 This home is located in the Spokane Valley and is part of the Central Valley School District.